The decision by German banks to cancel the accounts of 100 Yemeni nationals now has wider implications, DW can reveal. The entire state of Yemen has been blacklisted by Commerzbank. Last month, Deutsche Welle reported that several German credit institutes, including Deutsche Bank and Commerzbank, have been terminating the bank accounts of close to 100 Yemeni students, businesspeople and diplomats in Germany without giving any reason. 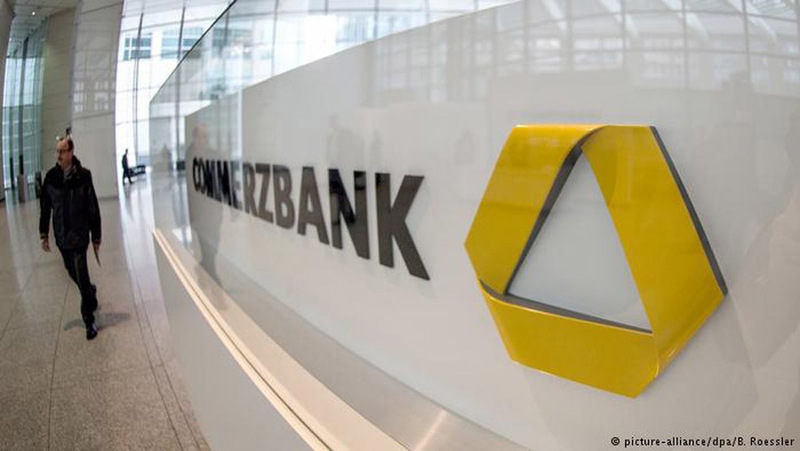 But now, based on a letter from Commerzbank, obtained by DW, it is now clear that this wave of cancellations isn’t just targeting individuals from the Middle Eastern country, but the state of Yemen itself. The letter, dated February 17 and addressed to Yemen’s ambassador Yahia Mohammed Abdullah Al-Shaibi, reads: “Due to changes in business policy we will no longer support or transact business with Yemen.” When approached by DW for a response, Commerzbank replied it was not going to further comment on the issue.